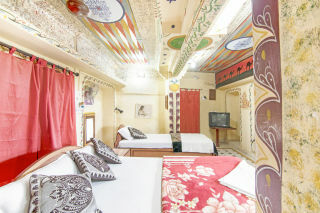 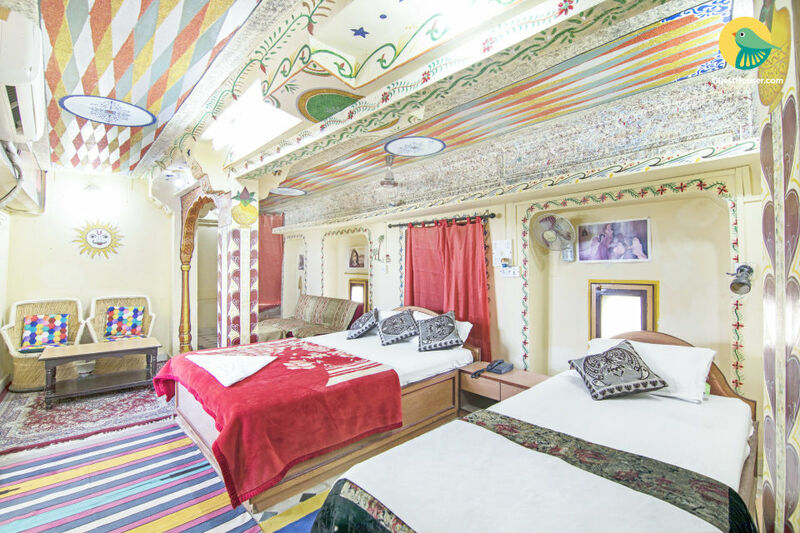 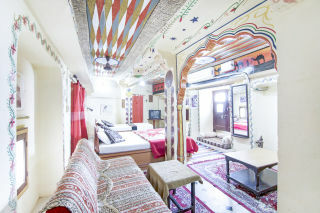 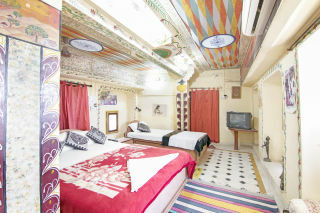 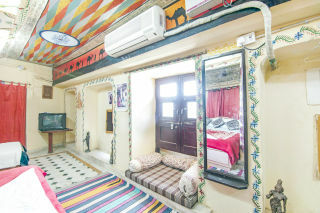 Located just 800 m away from Jaisalmer Fort, this is an offering of a private room in a heritage holiday home. 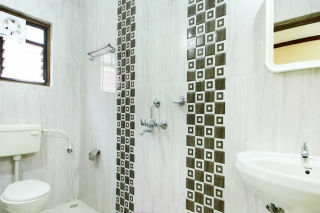 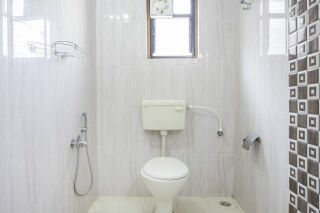 This property is perfect for friends. This room is very well-decorated and nicely furnished.